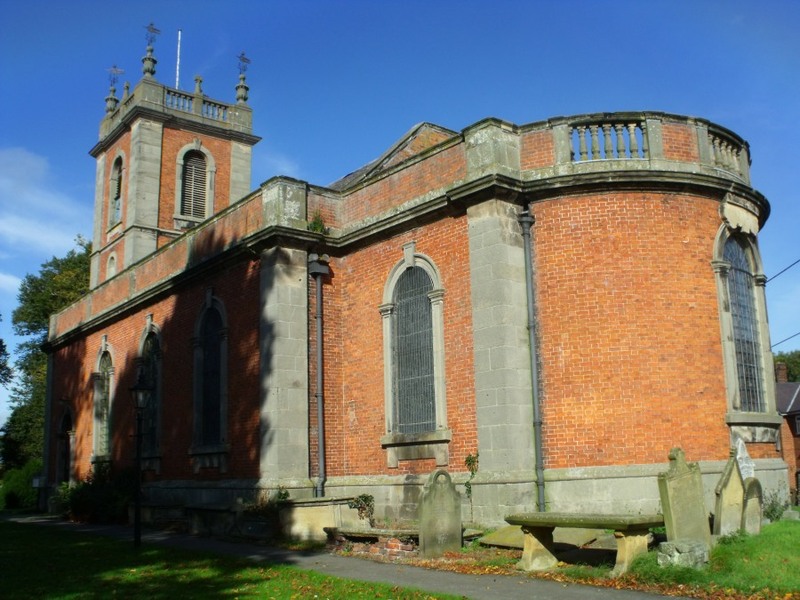 The parish church of Worthenbury is St Deiniols. 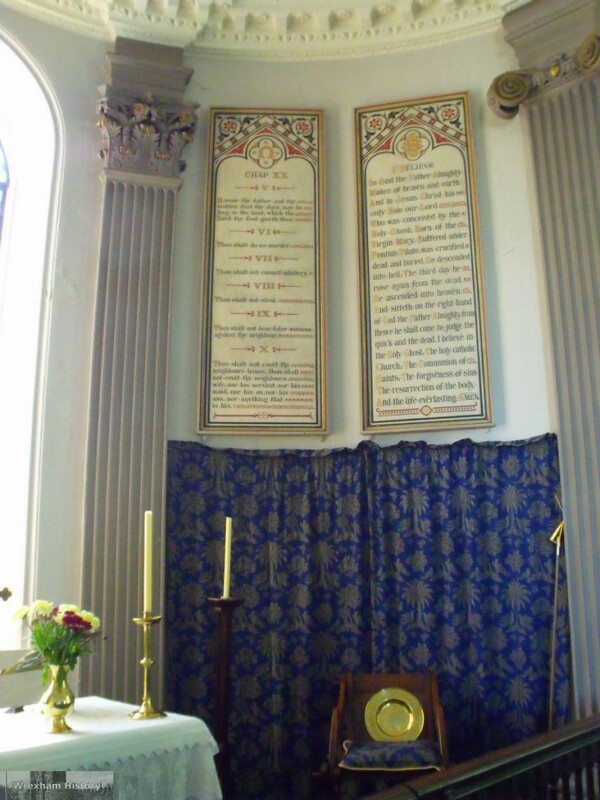 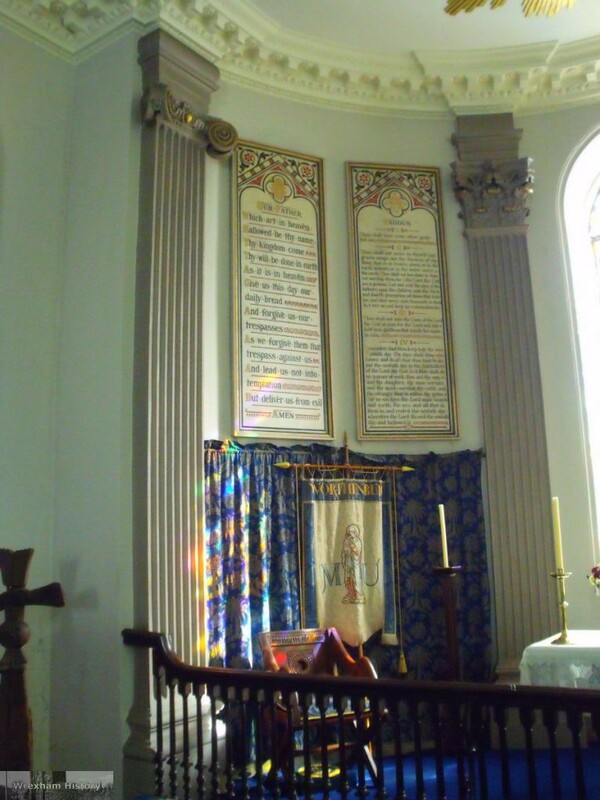 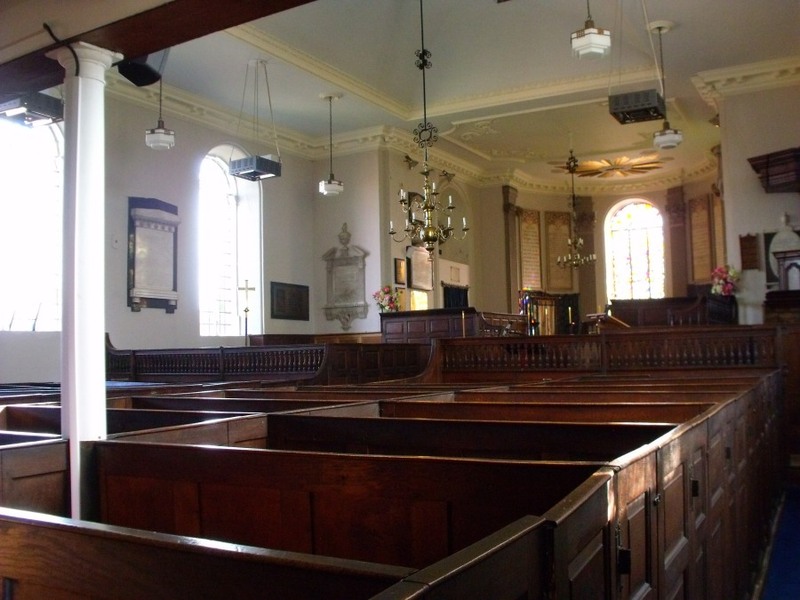 The church is said to be the best example of a Georgian Church in Wales and has a complete set of boxed pews. 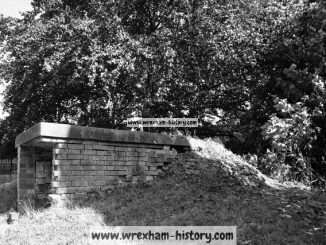 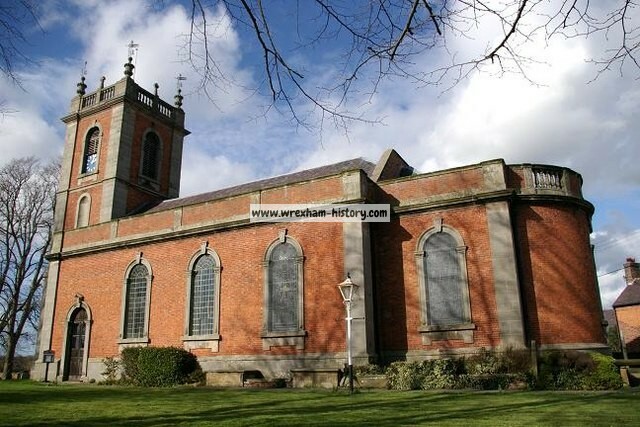 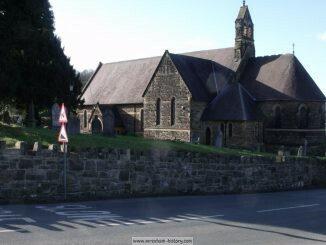 St. Deiniols is part of the The Historic Churches of Wrexham Open Church Network. 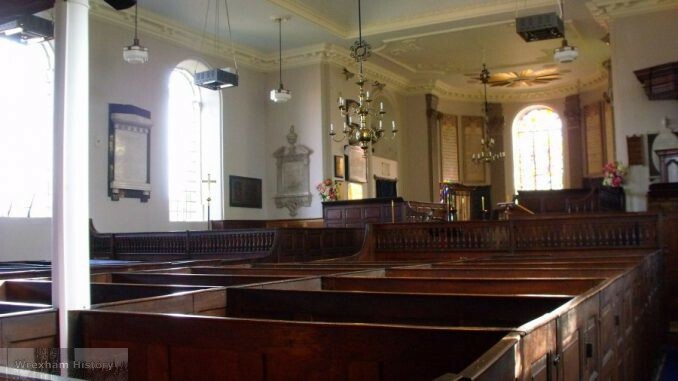 The church is a Grade I listed building, and undoubtedly one of the finest examples of Georgian Architecture in Wales. 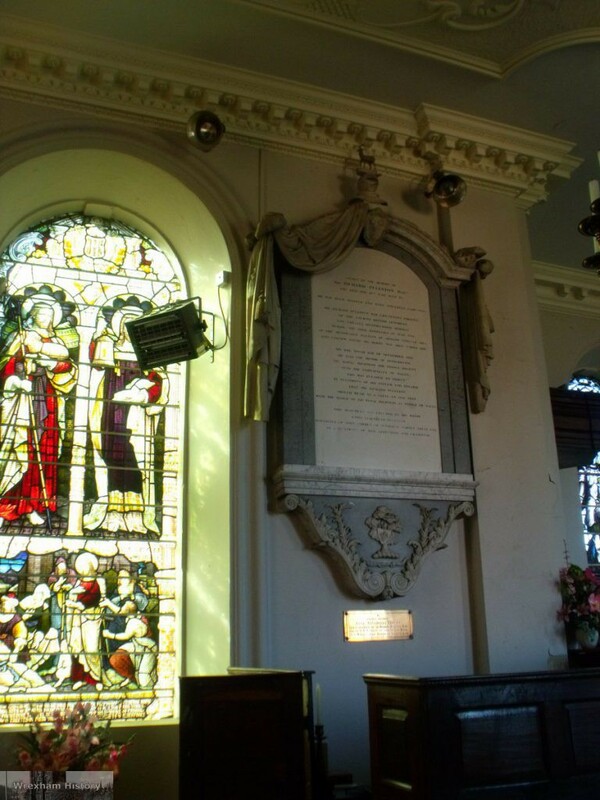 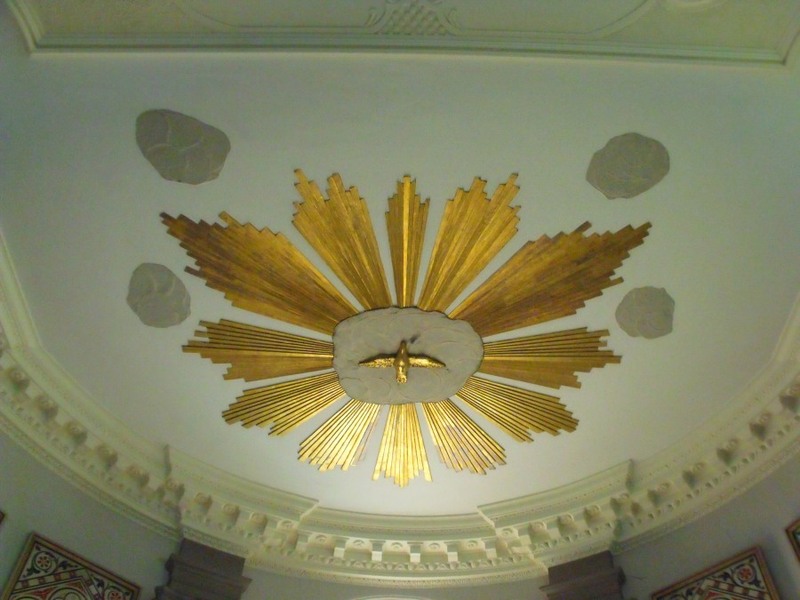 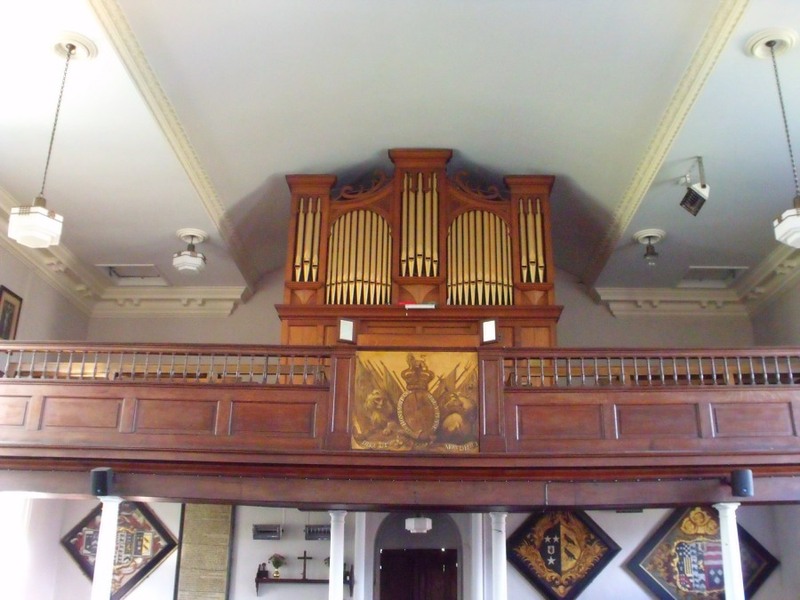 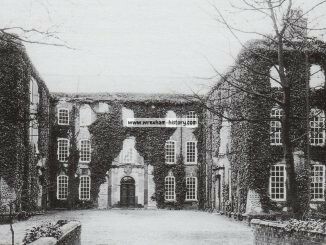 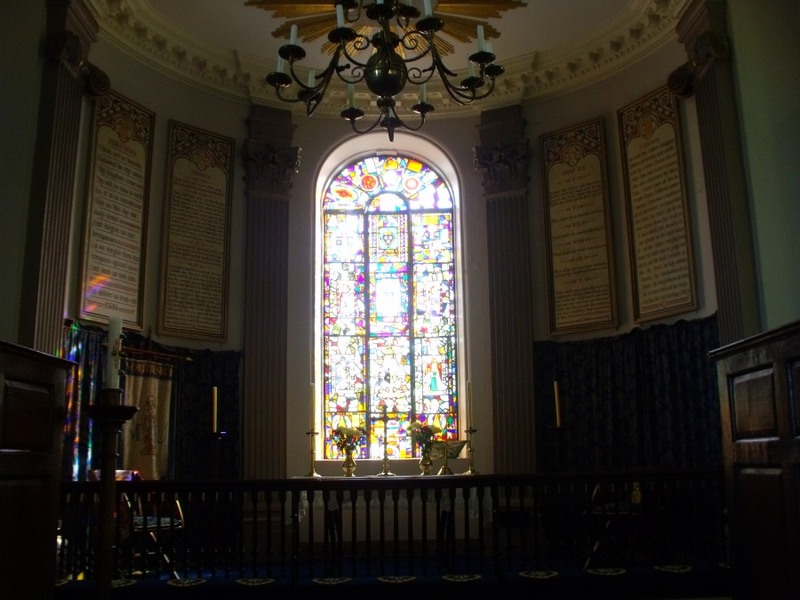 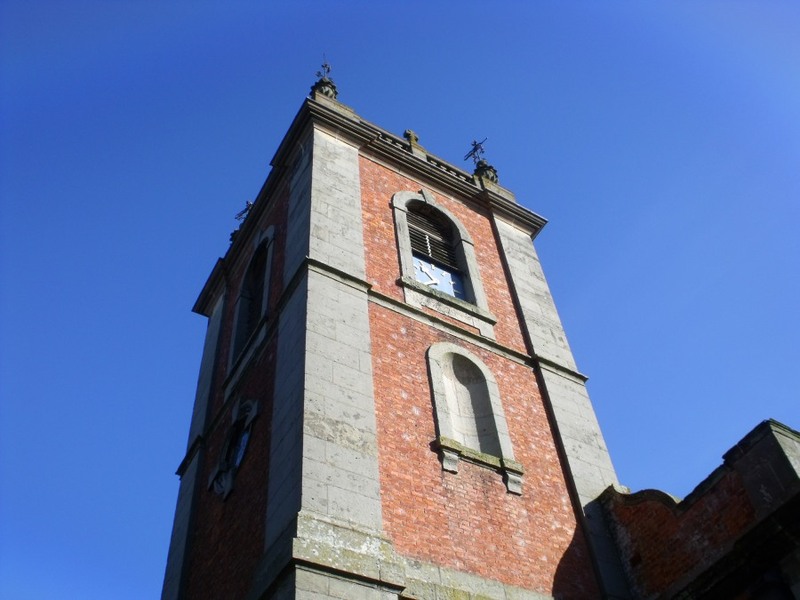 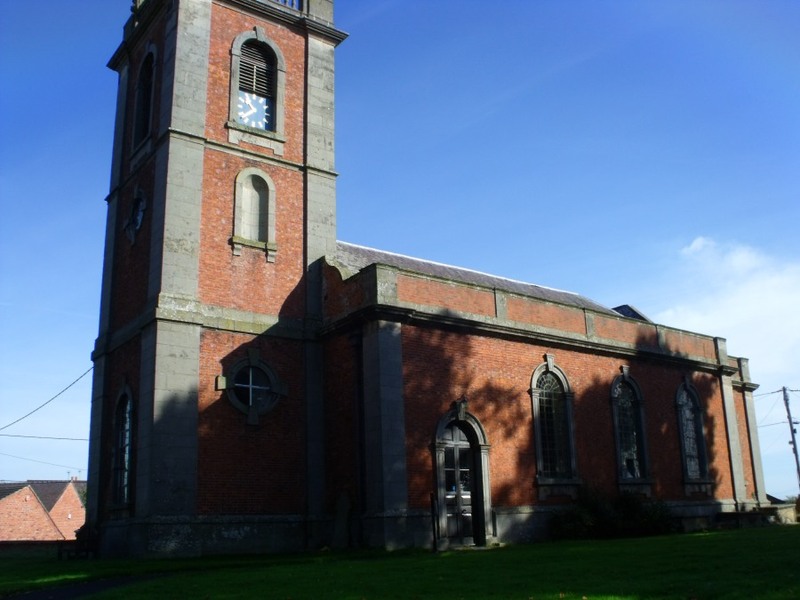 Built between 1736 and 1739, it was designed by Richard Trubshaw, the architect responsible for the remodelling of Emral Hall, (demolished in 1936), with which the Church has historical links. 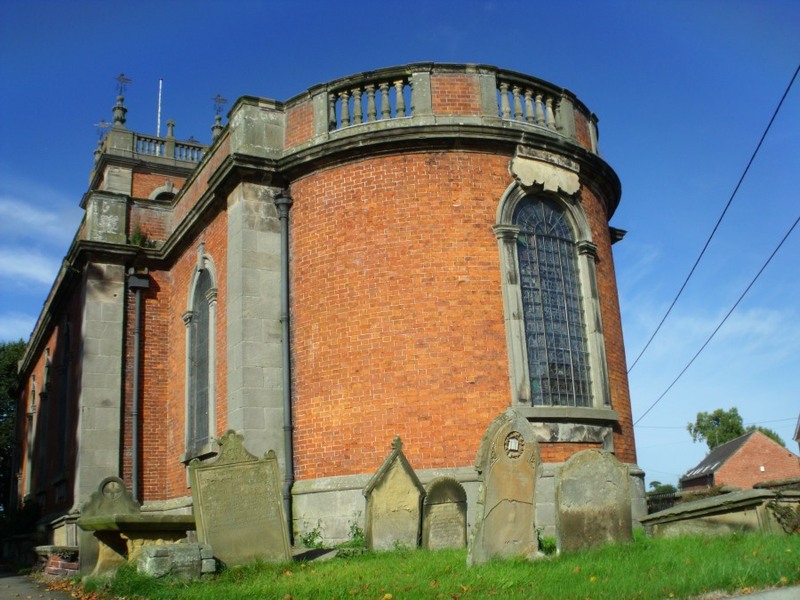 The exterior is truly characteristic, in redbrick with stone dressings, a fine square tower with a balustrade and urn finials, and a clock by Joyce of Whitchurch. 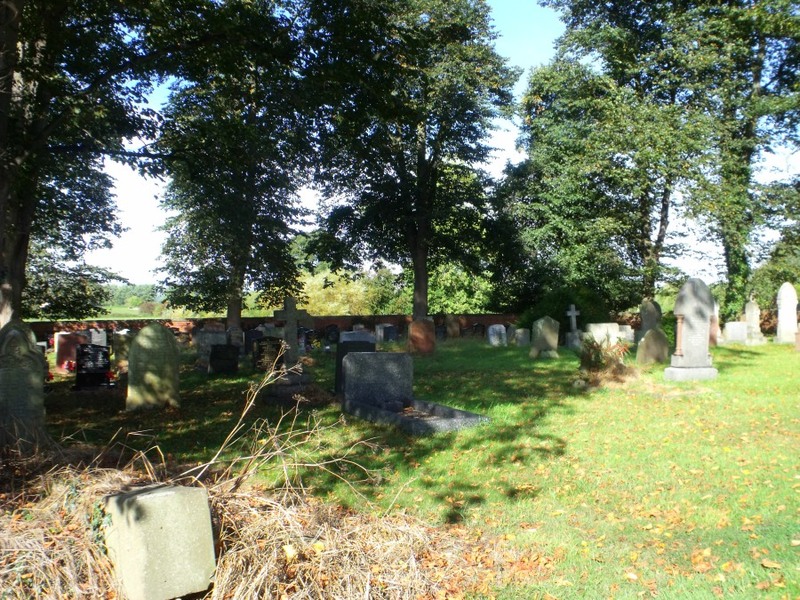 The churchyard is fully enclosed by a brick wall with stone copes, and planted with lime trees. 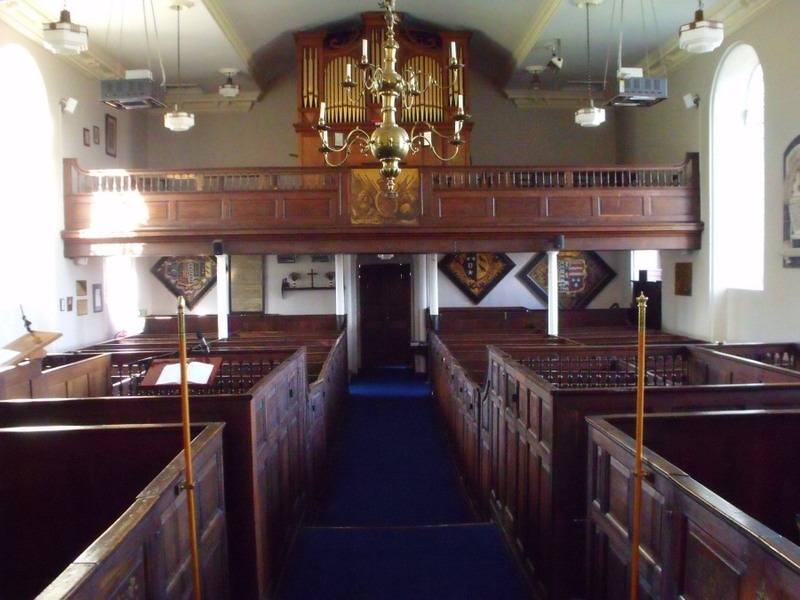 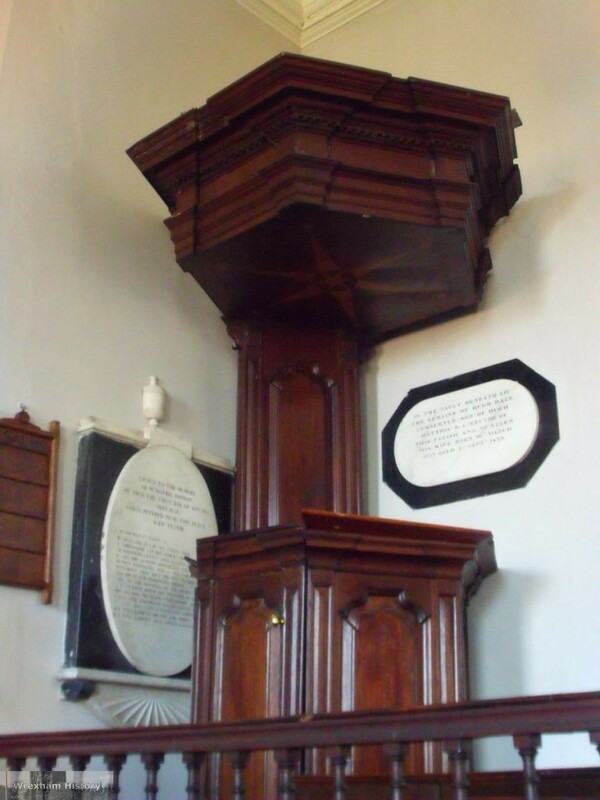 A particular treasure is a complete set of box pews, mainly from the 18th-century, and carrying the Puleston family crest. 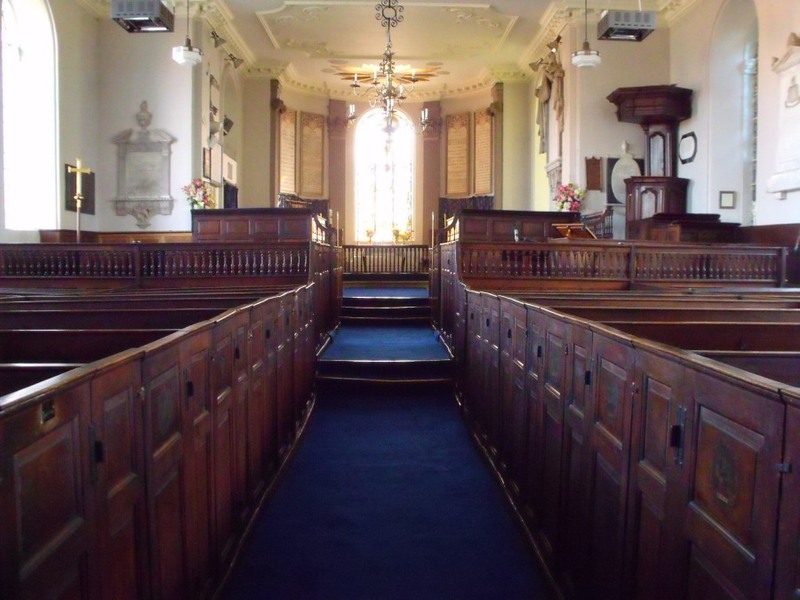 Two have cast iron fireplaces and principal seating, and the whole is arranged in descending order of social standing. 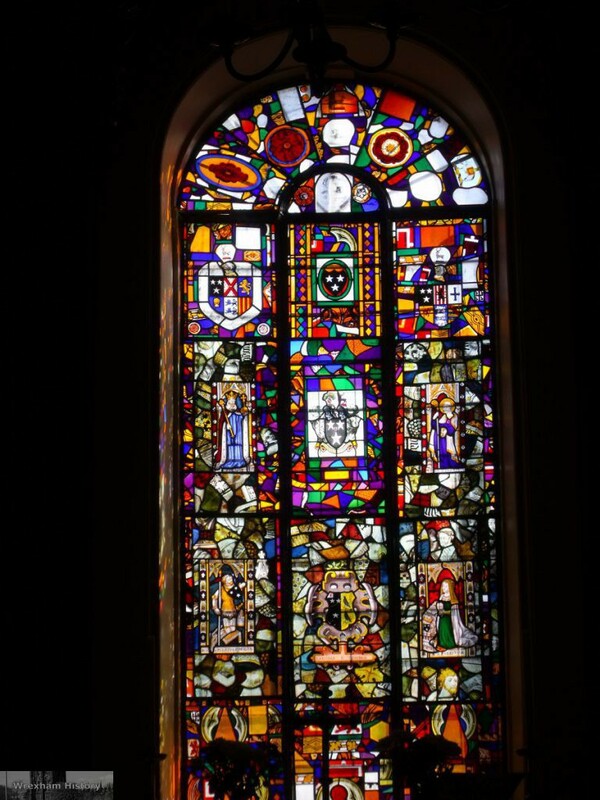 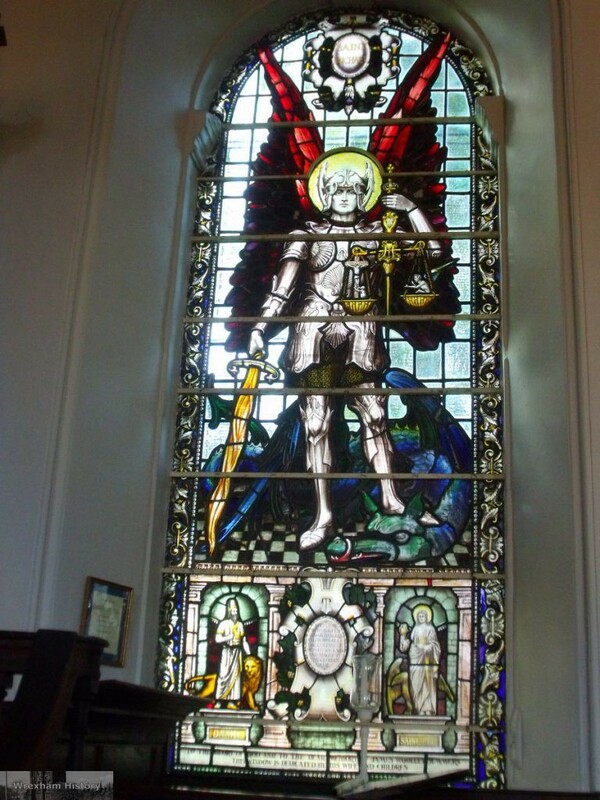 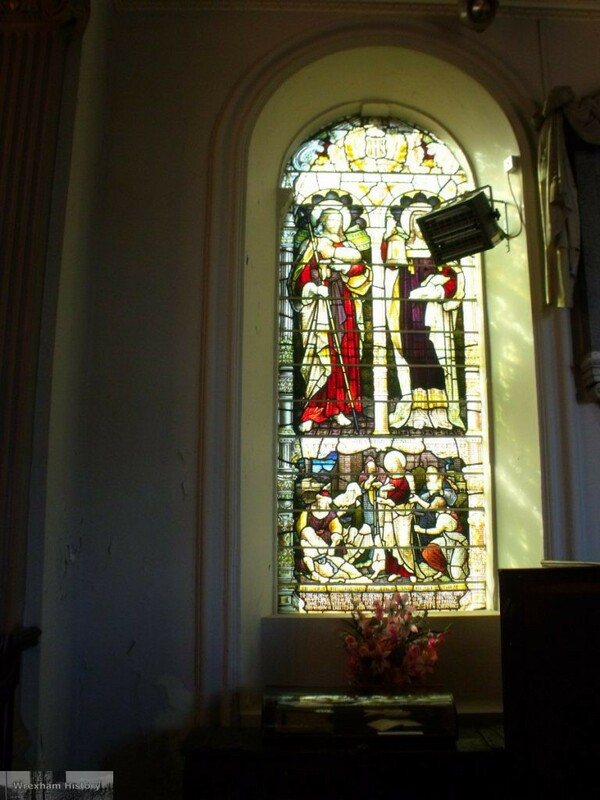 On the east side is an armorial stained glass window removed from the private chapel at Emral Hall. 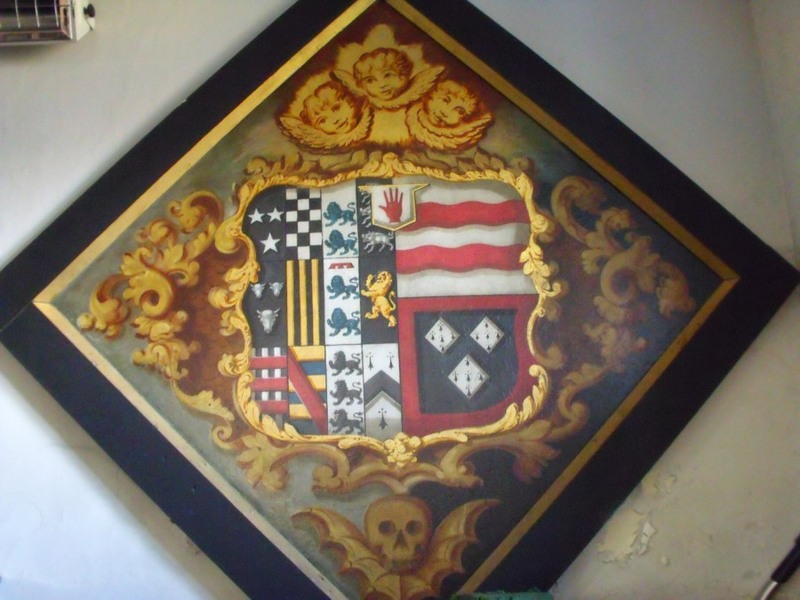 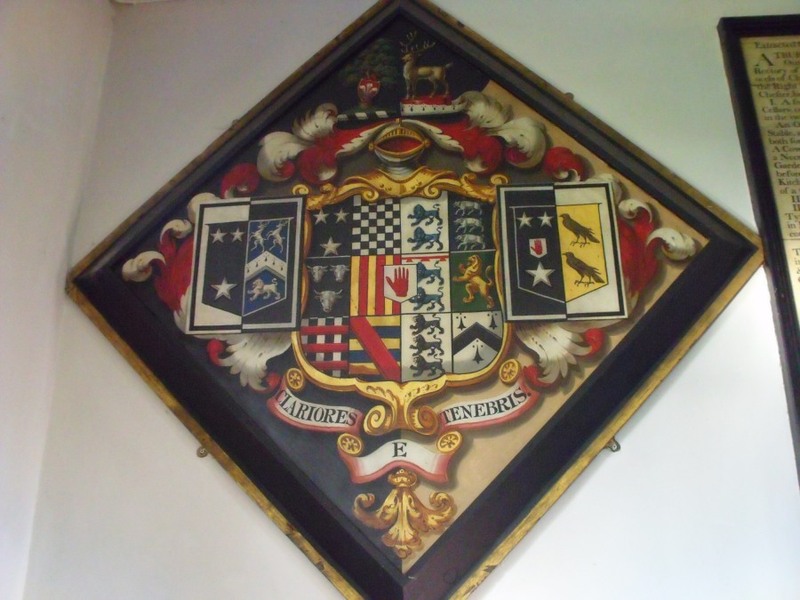 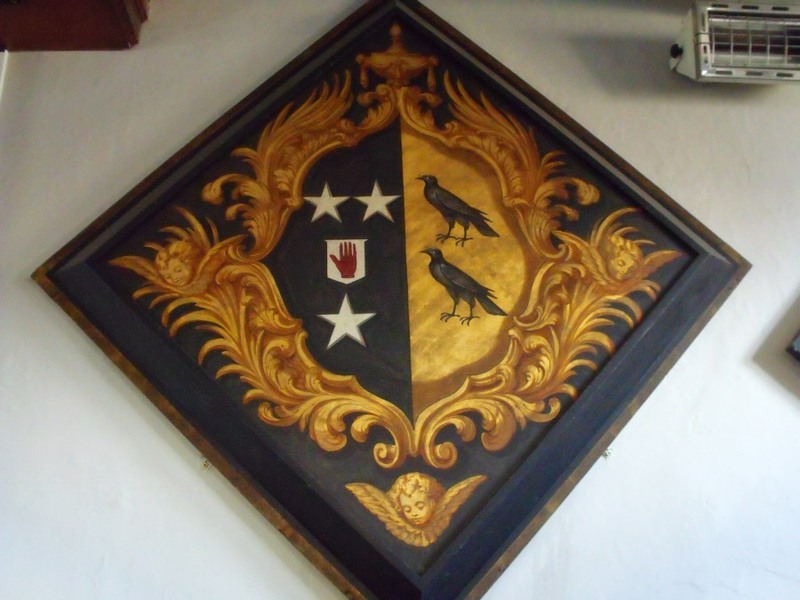 At the west end there are funeral hatchments of the Puleston family. 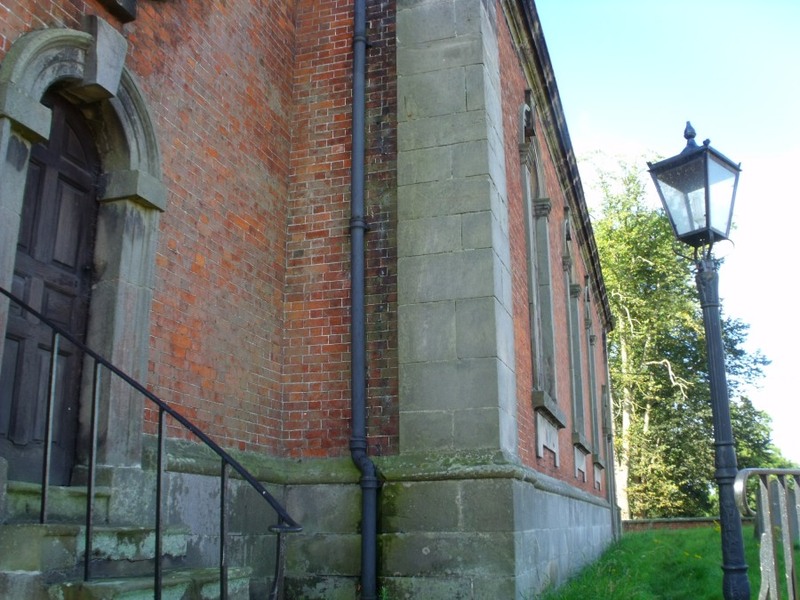 Sources: Photographs – Graham Lloyd; Text – Church Network.